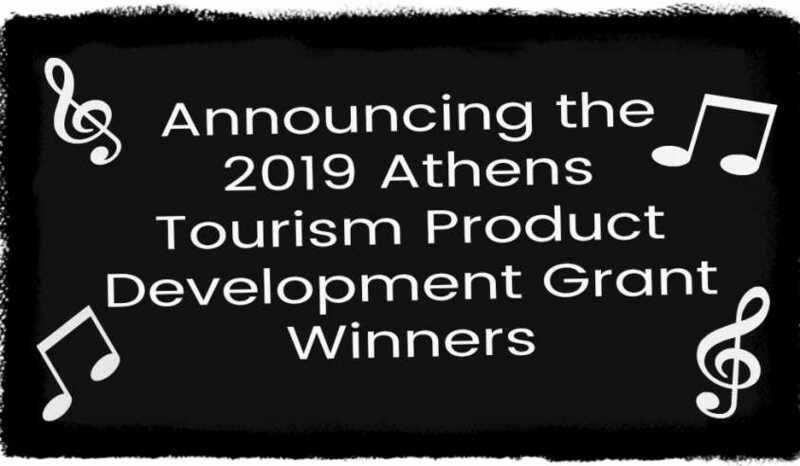 The Athens Convention & Visitors Bureau (CVB), along with The Classic Center and The Classic Center Cultural Foundation is pleased to announce the latest recipients of the Athens Local Product Development Grant. Award recipients are Athens Twilight, Kindercore Vinyl and Wild Rumpus. Established in 2017, this one-to-one matching grant program assists Athens organizations in developing tourism products and experiences to attract new overnight visitors to Athens-Clarke County. A total of $15,000 will be awarded to these recipients. The current award cycle emphasized projects that worked towards recommendations in the June 2018 Music Tourism Report submitted to Athens-Clarke County by the Georgia Department of Economic Development product development resource team. Kindercore Vinyl, Georgia&apos;s only phonographic record manufacturer, will receive funding towards its Record-O-Matic project. This on-demand, direct-to-vinyl recording studio will provide a one-of-a-kind experience to tourists who would like to record their own record after touring the plant, or watch professional artists using the facility. Kindercore plans to expand public tours and to invite high-profile national artists for recording and performance sessions. Wild Rumpus will utilize its grant funding for growing and marketing the festival and enhancing the visitor experience. New marketing and branding initiatives will include new festival features and visual effects. 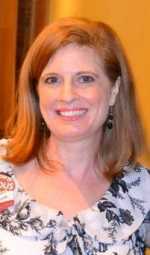 According to event founder and organizer Timi Conley, "It will almost be as if those who witness the projections will have seen a ghost or UFO. . . . In other words, mysterious enough to create wonder, curiosity and awe, with just enough branding to hint at the event." The Classic Center Cultural Foundation’s mission is to provide resources to entertain and educate the Athens community by providing and supporting diverse performing, visual and culinary arts programs, while working to maintain The Classic Center in a state-of-the-art condition.